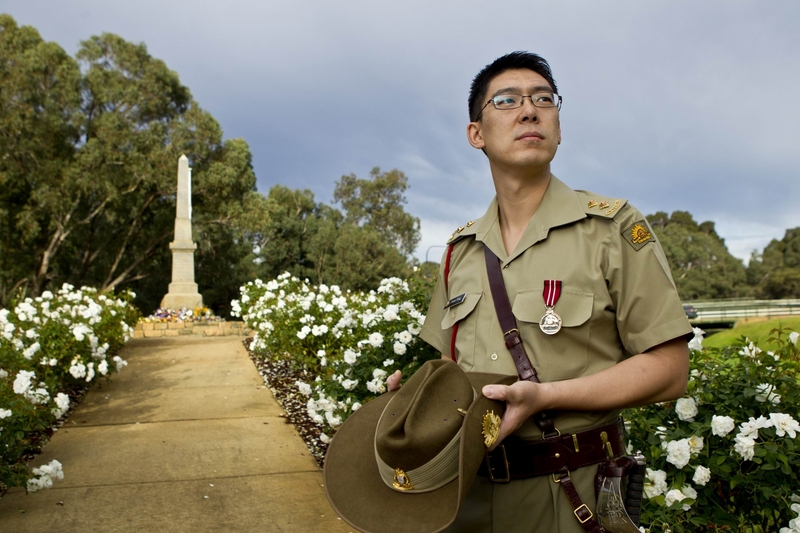 Lt Yang, a lawyer originally from mainland China, joined the Army Reservesin 2006 as an opportunity to try something different and contribute to Australia. Lt Yang is a member of the Gosnells RSL Sub Branch and said he hopes to have the opportunity to serve overseas in the future. ‘I think it would be a very meaningful experience for any soldier to be deployed overseas,’ he said.